Ed. Note: This puts us well past 90 for closures this year. 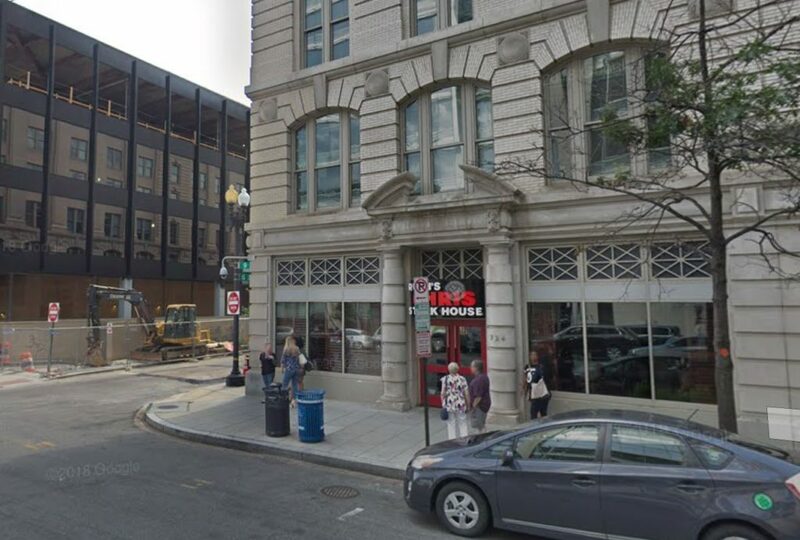 Updates when we learn who takes over the 9th Street spot and when the L Street location gets closer to opening.